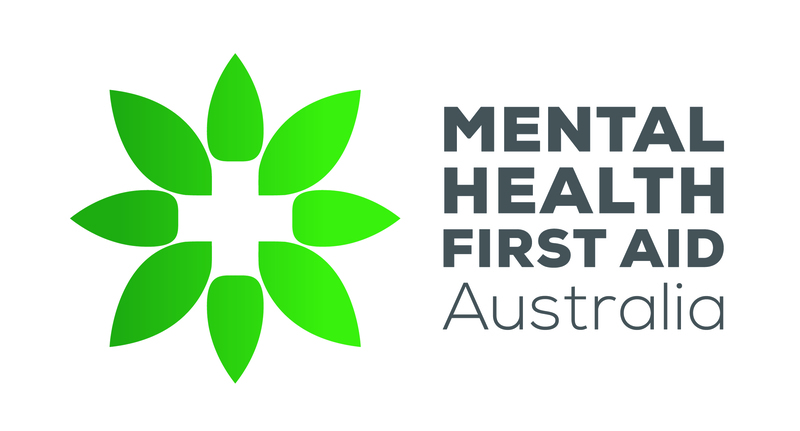 Since it began in 2000, Mental Health First Aid Australia has been committed to evaluating its training programs using rigorous scientific studies. Information about all the evaluations published in academic journals can be read here. Now that the MHFA Program has spread across Australia and other countries, evaluations have been conducted by many different organisations. These studies have been conducted with various MHFA course participants, including public servants in Canberra, farmers in rural New South Wales, Vietnamese Australians and Chinese Australians in Victoria, high school teachers in South Australia, football club leaders in rural Victoria, pharmacists in Sydney, medical and nursing students in Universities across Australia, members of the public in Australia and Sweden, and University staff in Canada. These evaluation studies have included pre-post studies, controlled trials and one meta analysis, which is a systematic review of the outcome measures of all MHFA evaluation studies. Across all the studies, positive effects and highly statistically significant results have been found, including increased mental health knowledge, decreased stigmatising attitudes, increased confidence to offer help to someone with a mental health problem and increased help-providing behaviours. Because of the rigorous evaluation designs and excellent outcomes, the MHFA Program has been included in the SAMHSA NREPP, which provides a list of mental health and substance use interventions that meet a high standard of evidence-based programs and practices. Only a few Australian mental health interventions have been included in this list.